Best Possible Release Dates for Dwarf, Kedarnath and Simmba. 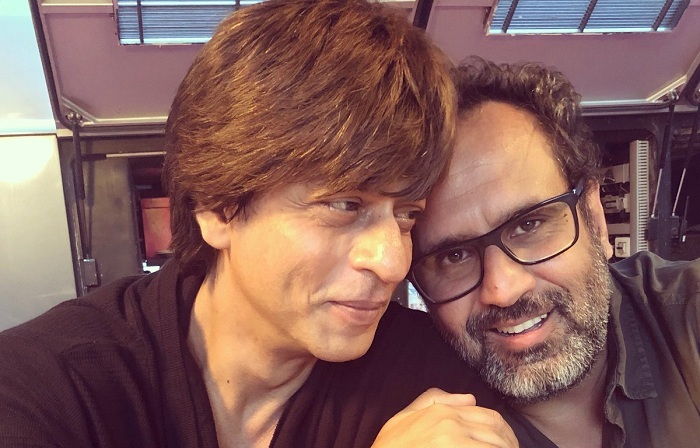 Shah Rukh Khan and Aanand L Rai's next film where SRK is playing a Dwarf character, is slated for release on Christmas 2018. Recently, makers of Kedarnath also announced the same release date. 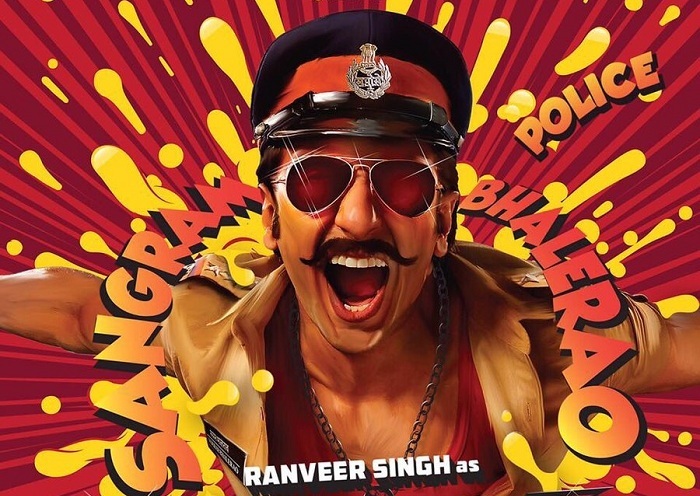 Yesterday only, it is clear that Simmba starring Ranveer Singh and directed by Rohit Shetty is slated for release on 28 December, 2018. So, three big films are planned in 7 days apart. Is this feasible? Let's have an analysis. In normal circumstances, Both Dwarf and Kedarnath should get released on 21st December, 2018. Christmas Holiday will fall on 1st Tuesday. However, because of Simmba getting released on 28th December, 2018, atleast one of those films might get pre-poned. Dwarf will get the highest screening. Hence, logically Kedarnath should get pre-poned or postponed. Kedarnath is also a big film in own way as budget is also on higher level. Honestly, we have doubt that Kedarnath will take such bold step now and clash with Dwarf as film will get squeezed in second week because of further release of Simmba. It may take some other dates. It may be even pre-poned to 14th December, 2018. In coming days we will see the actual release scenario. 21st December, 2018 - Dwarf clashes with Kedarnath. Dwarf will get screening of around 3000-3200 screens. Kedarnath will get screening of 1700-1800 screens. 28th December, 2018 - Simmba will be released with minimum screening of 3000 screens. However, if Dwarf word of mouth is excellent, Simmba screening might be reduced to 2500 screens. Dwarf will definitely get 2nd highest screening of the week and that should be above 1000 screens depending on the word of mouth (mixed to positive). Kedarnath will have rest of the screenings. 14th December, 2018 release for Kedarnath. Film will get solo release and will do majority of its business in first week itself. If film is appreciated then it might have decent to good screening of 500-1000 screens in Christmas and New Year period. This will also indirectly help Dwarf and Simmba following weeks as they will get higher screenings. As per us, Best Scenario is, Kedarnath releasing on 14th December, followed by Dwarf on 21st December and Simmba 28th December. All three films can do good business in the festive period if content is on positive side. Hope common sense prevails and mutually makers choose a well planned release dates for all 3 above mentioned films. Do let us know your feedback on best possible release dates for above mentioned films in comment section below. Personally I want that Simmba also clash with DWARF movie. Last few years SRK has done big mistake in choosing of movies, so it didnot do well at box office. But If SRK will serious in choosing only good movie and Aanad L Rai's DWARF movie will be a good content movie then you cannot imagine what is the situation of Kedarnath & Simmba. So interested to clash with these three or another one more movie. Remember that Sharukh Khan is not only a star he is BRAND of Bollywood & the Lion is always Lion whether he lives in Forest of Cage. We all know SRK & KJ are the one of the best friends in bollywood and they have a great bonding. The release date of Simmba could be a well planned move by both SRK and KJ to put a pressure on Kedarnath to change its release date. Anything is possible.